A lovely one bedroom apartment located just moments from the Royal Gardens of Hyde park. The property offers over 400 sq. 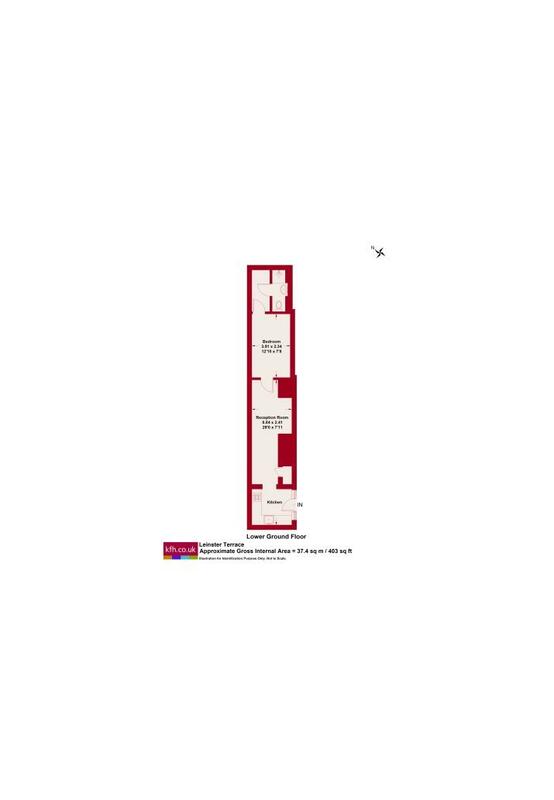 ft. of living space and located close to the local amenities. 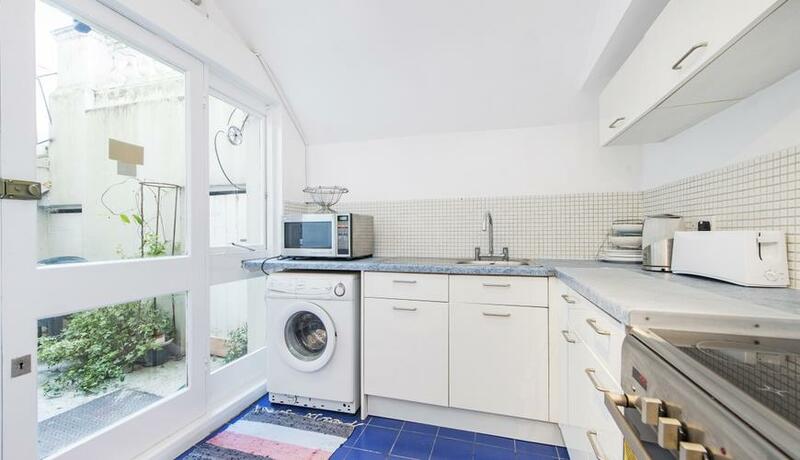 The property is offered furnished and is a short five minute walk from both Queensway and Bayswater Tube Station's.